Nothing adds the finishing touch to a space like a beautiful area rug. A quality area rug is an investment that you want to protect throughout the years. The carpet cleaning experts at Go Green Carpet Cleaning & Restoration offer area rug cleaning to help you properly maintain your area rug. Our highly trained professionals have the experience needed to provide our valued customers with quality work that will leave their area rugs preserved and clean. Rugs come in all shapes and sizes. They are also made using a wide variety of materials. The carpet cleaning professionals at Go Green Carpet Cleaning & Restoration are trained to clean even the most delicate oriental rugs that need to be cleaned using the utmost care. 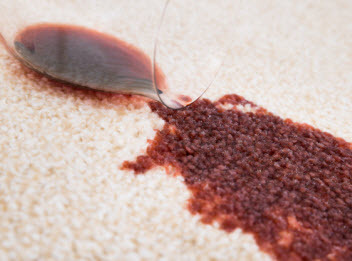 You can count on our technicians working carefully and cautiously to avoid any color bleeding or damage to even the most delicate rugs. We know that not every rug should be cleaned the same way. With the use of the latest technology in carpet cleaning, the experts at Go Green Carpet Cleaning & Restoration have the ability to customize the cleaning for your rug. 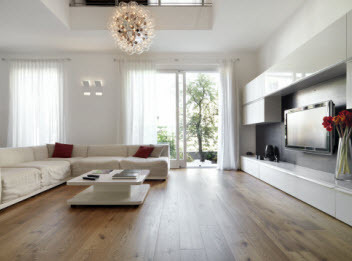 You can count on our cleaning methods to be customized to fit your rug’s weave, fibers and color. Having your area rugs professionally cleaned twice a year will extend their life and keep their colors vibrant and strong. Don’t hesitate to call Go Green Carpet Cleaning & Restoration for all your area rug cleaning needs. Go Green Carpet Cleaning & Restoration can handle all your floor and upholstery cleaning needs with our superior commercial grade equipment, expert knowledge, extensive experience and outstanding customer service. Call us today!